PT at the JCC – Powered by the JAA is perfectly located at the JCC in Squirrel Hill to serve the Squirrel Hill community and JCC members. 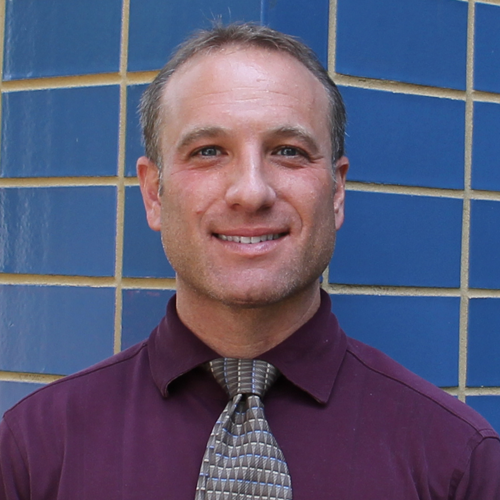 Dr. Scott Rosen, Physical Therapist, is the clinical director at the PT at the JCC – Powered by the JAA office located in the Jewish Community Center. He earned his Doctorate of Physical Therapy and Master’s Degree in Physical Therapy from Chatham University and a Bachelor’s of Science Degree from the University of Pittsburgh. Dr. Rosen maintains professional memberships with the American Physical Therapy Association and Pennsylvania Physical Therapy Association. He was a three time University of Pittsburgh Baseball Varsity Letterman and participated in four World Maccabiah Games in Fast-Pitch Softball. Dr. Rosen has a special interest in manual therapy, orthopedics and sports physical therapy.